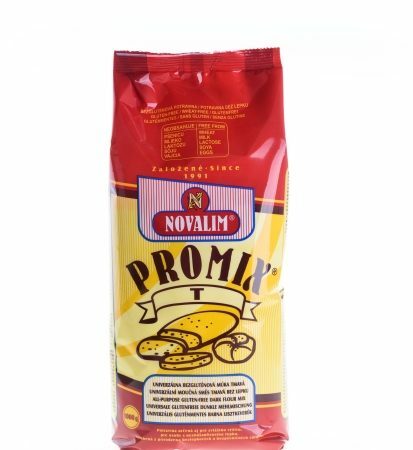 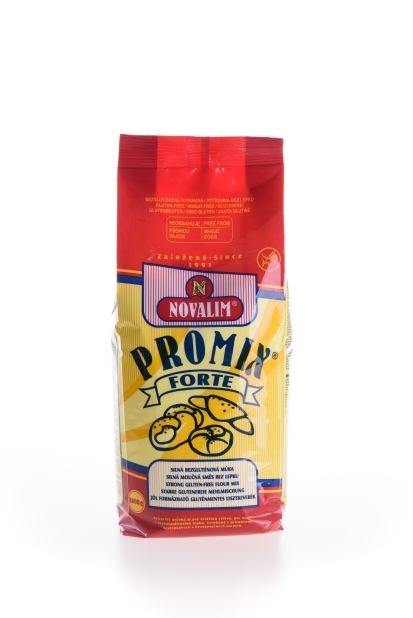 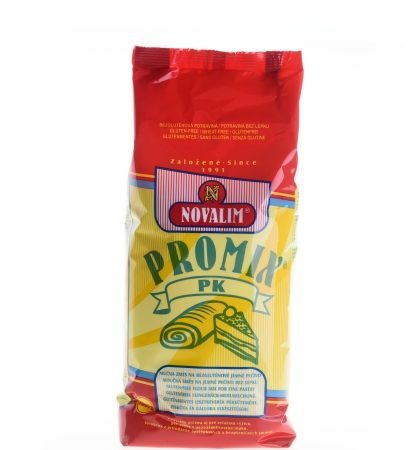 PROMIX-FORTE ® – a unique flour mix for a quick fermentation of a dough and delicious milk bread and pastry preparation. 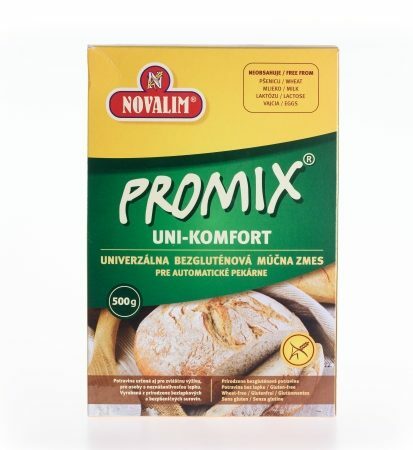 For quick fresh buns, use baking powder instead of yeast, knead the dough for about 5 minutes and bake for about 20 minutes at 160°C. 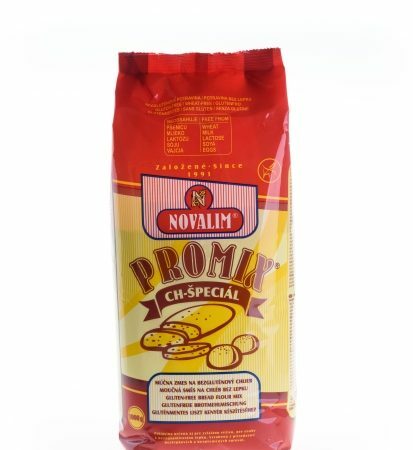 This flour mix is made from naturally gluten-free and wheat free ingredents.